Some people go to Nashville for the music. Or so I hear. So one could say I whet my appetite for Nashville on that quick stop through a few years ago. 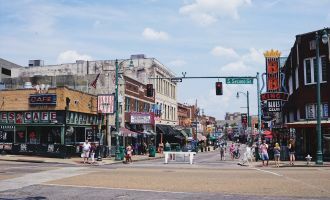 When I found myself in Memphis this year, not a whole lot could stop me from going back — fork and knife in hand — for more. From nights out in East Nashville to my first honky-tonk experience (ok, maybe it was also a little about the music,) to a Nashville Eats food tour, to restaurants and some of the best places to eat in Nashville, plus multiple stops at the same barbecue joint…it’s incredible how much you can learn about a city’s food scene in just a handful of days and 3-5 daily meals! 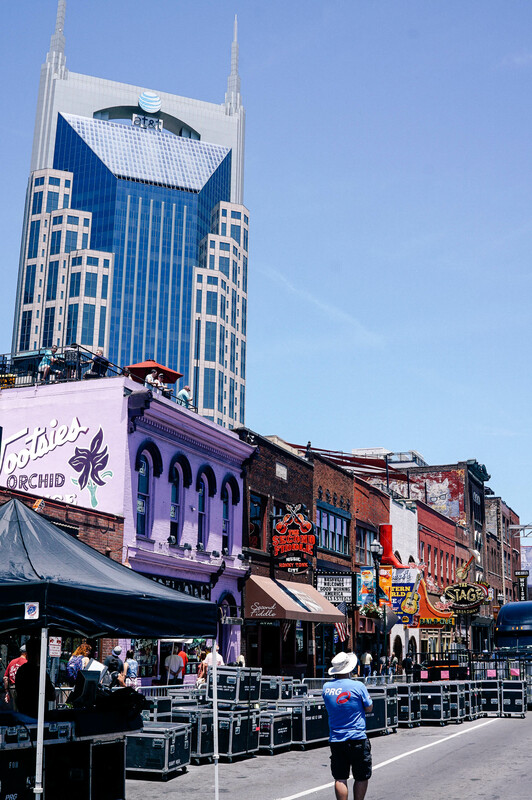 So, what are the classic must-haves for a foodie weekend in Nashville? 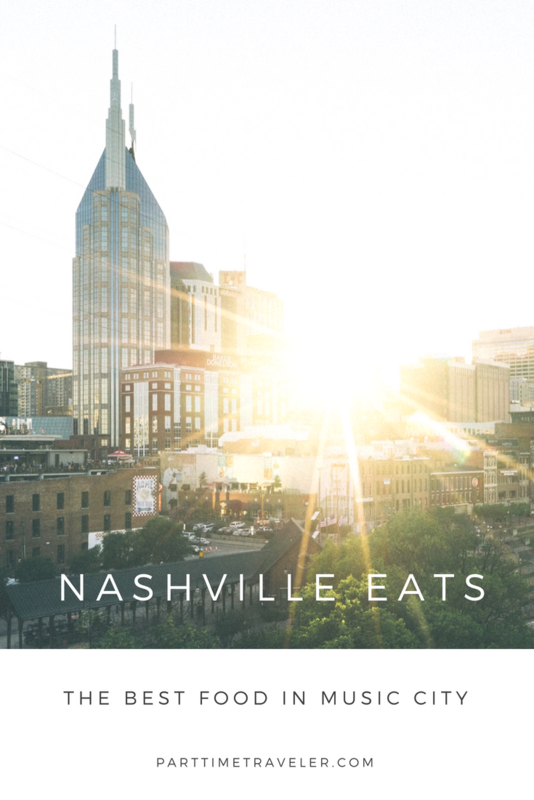 Here’s the list of where to eat in Nashville I wish someone had given me before I arrived. Why It’s Cool: One look at their BBQ pits (you can ask to take a peek,) and you’ll understand why this place is a legendary spot for Tennessee barbecue. The best BBQ in Nashville! 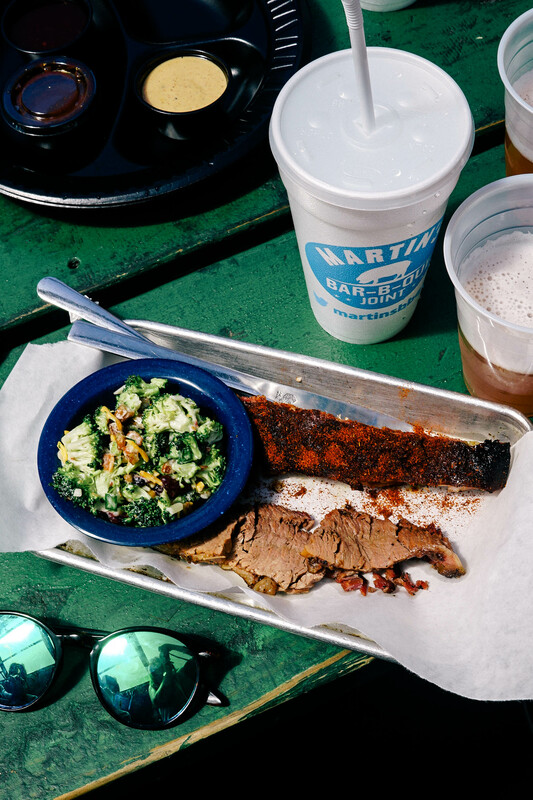 What To Get: Ribs, of course! Their wings were also excellent. Or get a sampler platter so you don’t have to choose. Ask for a side of all the sauces to taste them all. Why It’s Cool: A delicious + fresh menu with unique items like scallop toast and rabbit. 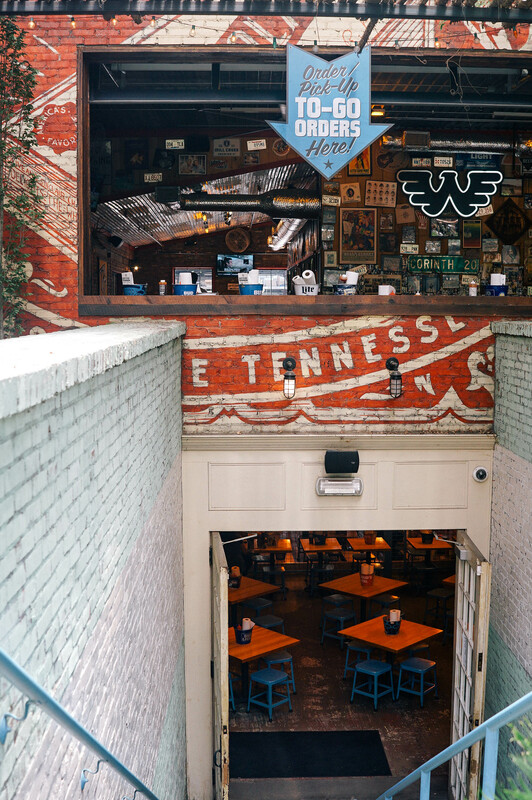 One of the best restaurants in downtown Nashville. What To Get: The house-made burrata, chilled lamb salad, cornbread. Why It’s Cool: Widely acclaimed — this was probably the most recommended/highly rated restaurant recommended to me. What To Get: Sourdough with seaweed butter, pasta, a cocktail! 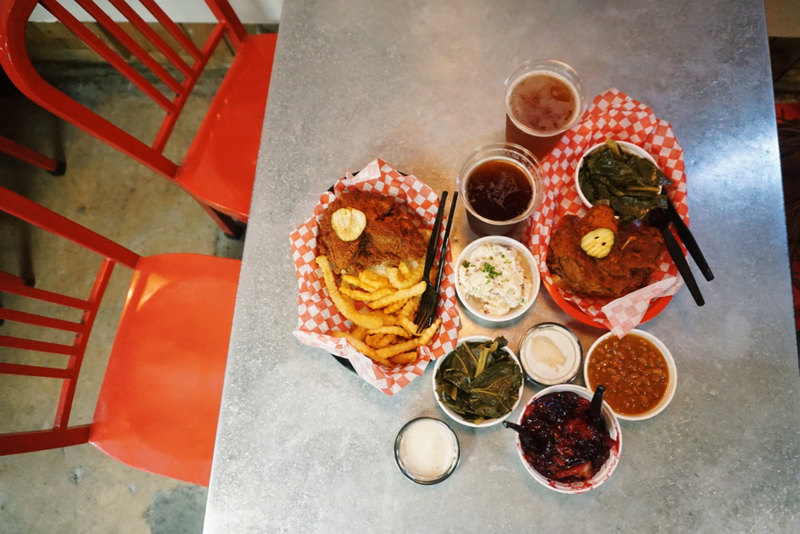 Why It’s Cool: If you’ve reached your breaking point for smoked meats and heavy sides and need some veggies, this seasonal spot is a welcome respite from your typical Southern eats. What To Get: Whipped feta, shakshuka, avocado crispy rice. 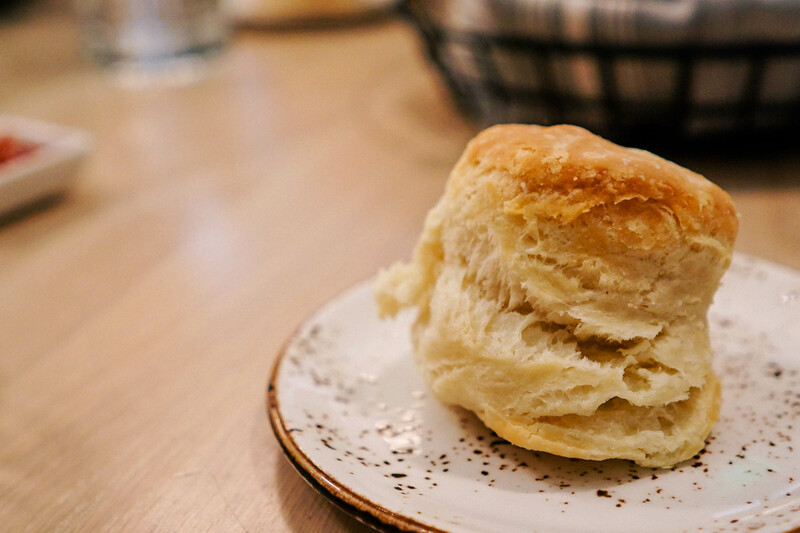 Why It’s Cool: Nashville food writer and cookbook author Jennifer Justus calls this one of the best biscuits in the city. What To Get: Buttermilk biscuits with butter and jam! Why It’s Cool: If you love breakfast (and who doesn’t,) save room for this epic pancake spot with menu items like cornmeal pancakes cooked with green chilis or sweet potato pancakes. What To Get: Classic or crazy pancakes as suits your taste/mood that day. Add bacon at your own risk. Why It’s Cool: Never one to search for Mexican food outside of California, Texas, or Mexico, these tacos still rock and should be enjoyed no matter your taco location snobbery. What To Get: Tacos! (Duh.) Though I also hear rave reviews for their chicken tortilla soup and elote. 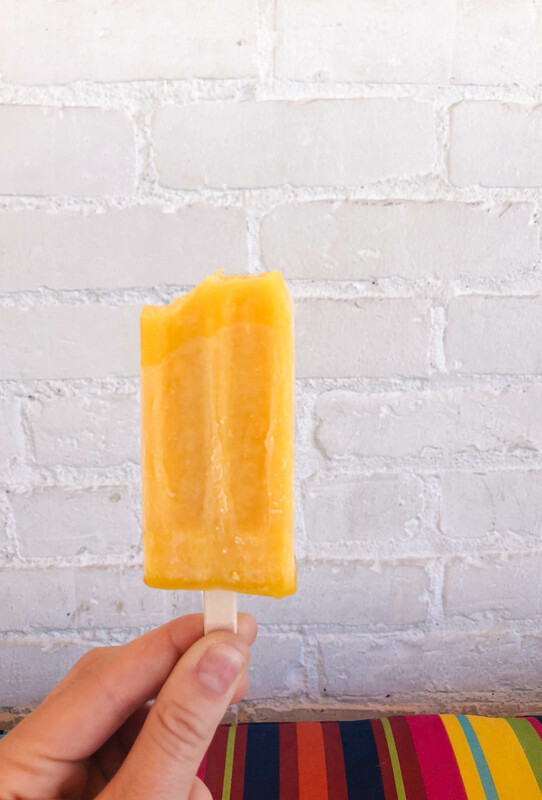 Why It’s Cool: It’s literally cool to get one of these flavorful and fresh popsicles, especially on a hot day. What To Get: The classic and more inventive flavors (I got avocado) seem to all be a hit. Take your popsicle to the park across the street if the mood strikes you! What To Get: We loved the beef tartare and the ramp noodles most! Why It’s Cool: Another East Nashville favorite, it feels like a true neighborhood spot yet the place is chic and food and drink is delicious. Go for the happy hour (4-6pm,) which is actually a community hour supporting a local design center. 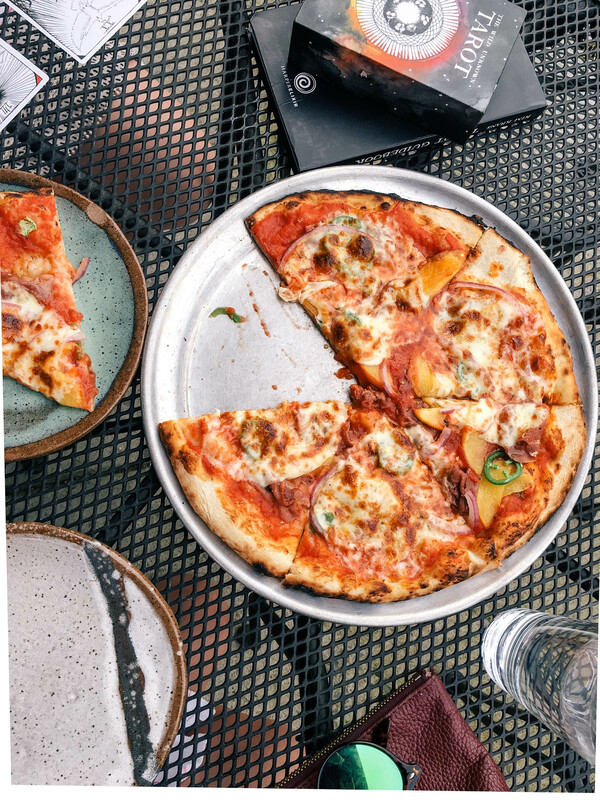 What To Get: Their wood-fired pizzas are a highlight. In the summer, the one with peaches on top was divine. Why It’s Cool: A fantastic East Nashville cocktail spot with a fun ambiance and likely a chill crowd. What To Get: One of the house cocktails. Sit on the back patio! 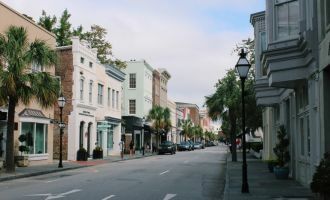 Why It’s Cool: Well, I’ve only been to the location in Charleston, but it’s still one of my favorite dining experiences. Expect inventive dishes with heirloom Southern ingredients. What To Get: A reservation. Then anything from the menu. What To Get: Choose from a creative coffee menu and delicious breakfast and sandwich options. 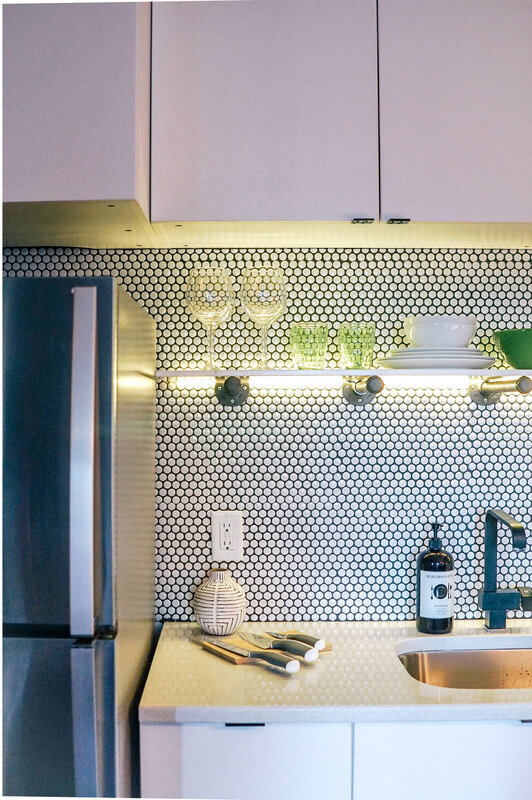 Why It’s Cool: Cute design and to-die-for donuts. Why It’s Cool: The best coffee I had in Nashville. Why It’s Cool: A classic diner serving classic Southern eats with a large portion of history. This is where 1960s counter sit-ins of the civil rights movement took place. What To Get: I loved their mac ‘n’ cheese and black-eyed peas. Many of the menu items have a story — so ask as you go! 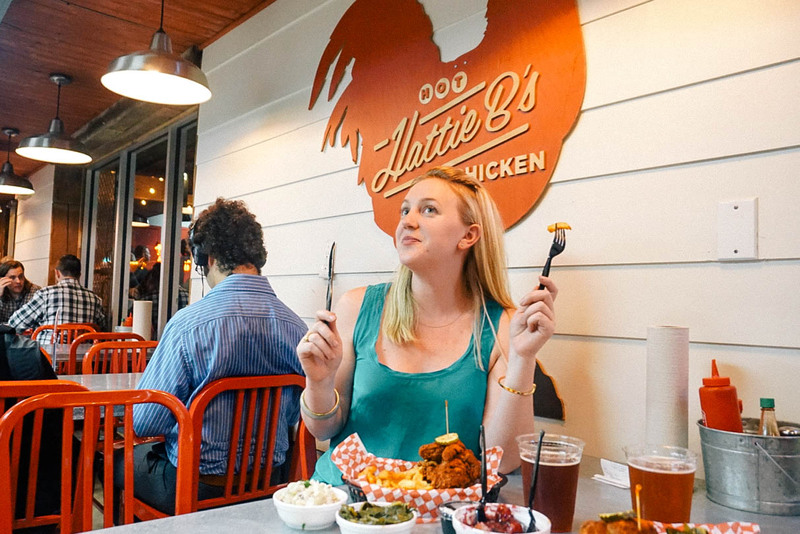 Why It’s Cool: It’s hot chicken. Take fried chicken, add cayenne pepper. Taste it, have water nearby, and see why the craze exists. What To Get: Choose your spice level and your sides, buckle up, and get ready for a spicy ride. Why It’s Cool: The O.G. hot chicken spot. Eat it and compare, because everyone is going to ask you to choose a favorite. 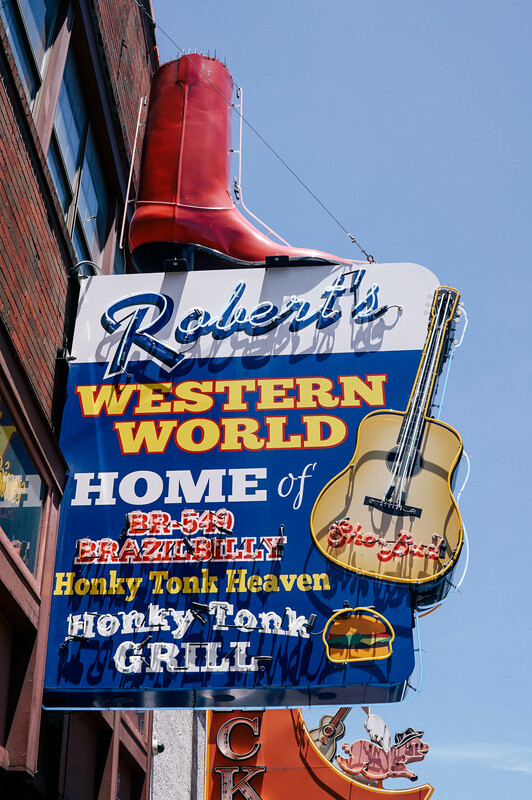 Why It’s Cool: my reluctant adventure into honky tonks began here. I was surprised and delighted, and I’ll bet you would be too. What To Get: they serve a $5 PBR and baloney sandwich with chips if you’re hungry…! Sip your drink of choice and soak up the atmosphere. 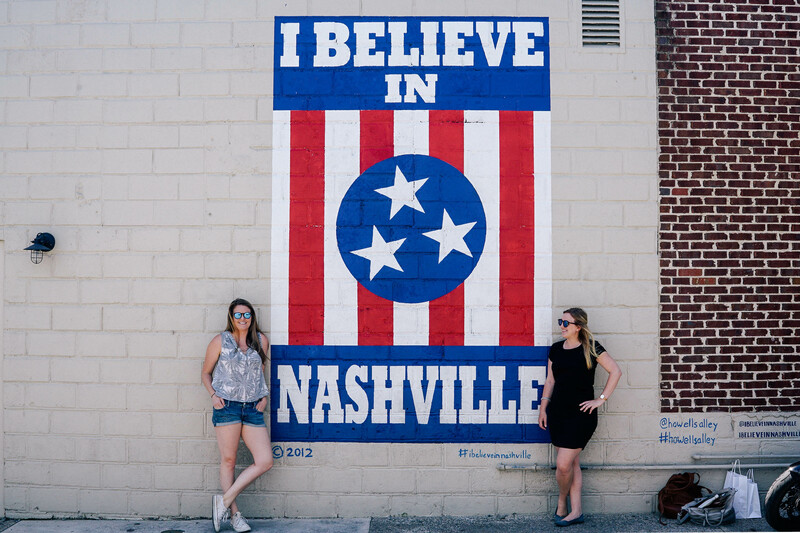 Walk Eat Nashville Food Tour << a great overview and sampling of classic Nashville eats. 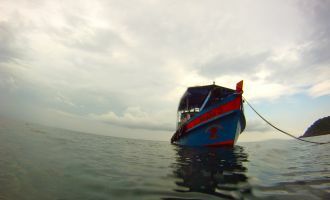 I loved my stay at SoBro Guesthouse. 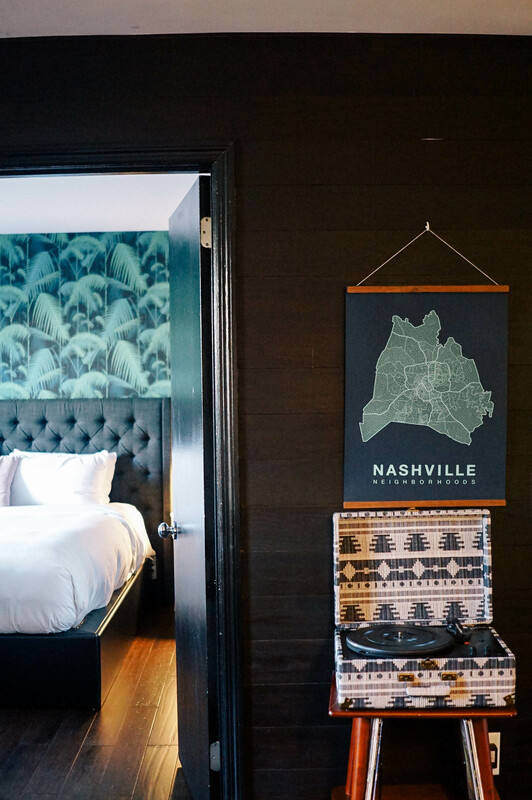 With a fully equipped kitchen, laundry, and even the option to have groceries delivered, it really felt like I had an apartment in the heart of Nashville. I liked the hands-on check-in (you receive a code) and the fact that you can text a concierge for any help needed, but otherwise, your stay is fairly independent. The design here, both in the rooms and in the outdoor patio area, is beautiful — clean, colorful, hip, and comfortable. I especially liked the record player and old records — a nice vintage touch! 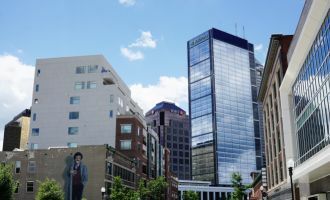 Most importantly, the SoBro Guesthouse is within walking distance to many of the things you’ll want to see/eat (with dangerous proximity to Martin’s BBQ.) 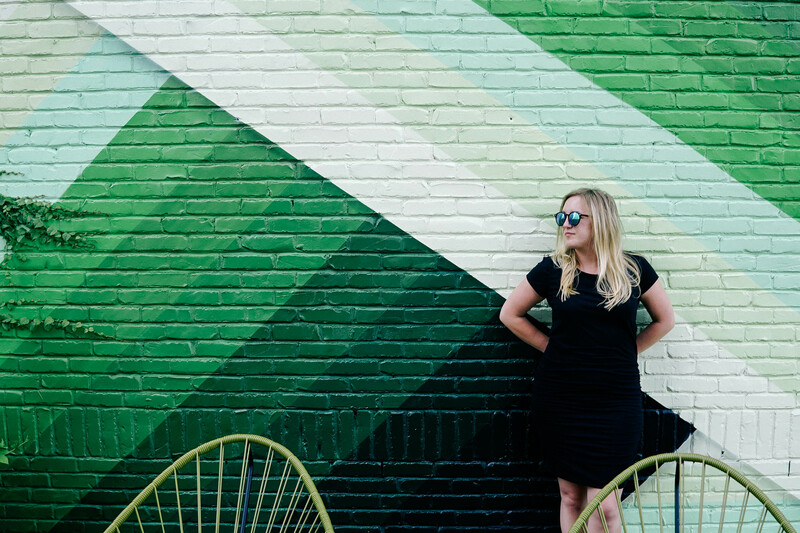 The rest of Nashville is at your fingertips with a quick Uber or Lyft ride. And if you’re driving — there’s free parking. 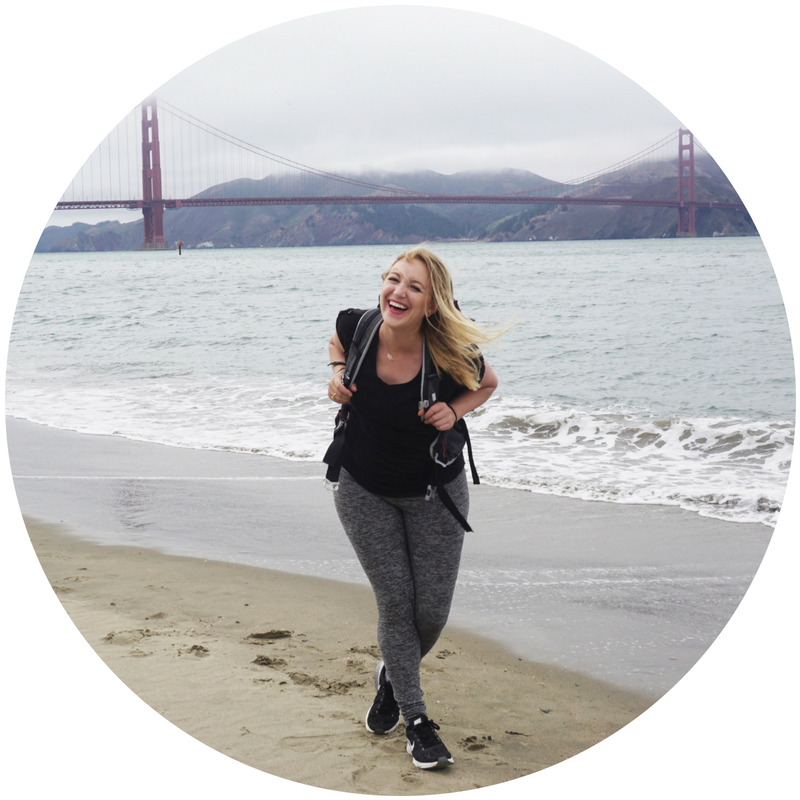 « Why Long Layovers Are (Actually) Your Friend. Ahhh the food all looks amazing there. I’ve been to New Orleans, but not Nashville yet. Might just have to go! I had an enlightening experience the first time I was in Nashville. Having grown up in Germany, the only view of the south came from Hollywood picture shows so I was afraid of the town ganging up on a foreigner (love the movies my cousin vinnie and deliverence). Imagine my shock when I was famished and went into a country restaurant and the waitress called me honey! Of course I had to look this up when I got back home since we in Germany are unfamiliar with this expression of meaning. Haha the South is a bit of a culture shock for me too, at times. I always love the expressions (and food!) there though!